LAKE OF THE OZARKS, MO. 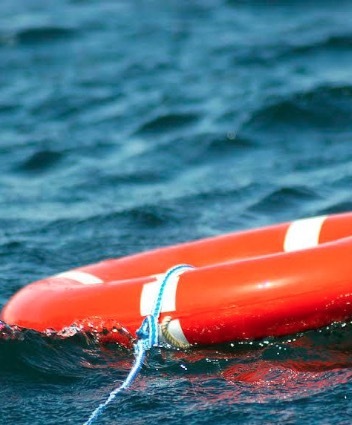 (THECOUNT) — Tyrell Anderson, of Jefferson City, has been identified as the man who died after he was ejected from a personal watercraft at the Lake of the Ozarks Thursday. Authorities say Anderson, 33, suffered an unknown medical condition while trying to get back on the watercraft after it capsized. The Highway Patrol said Anderson was wearing a life jacket.